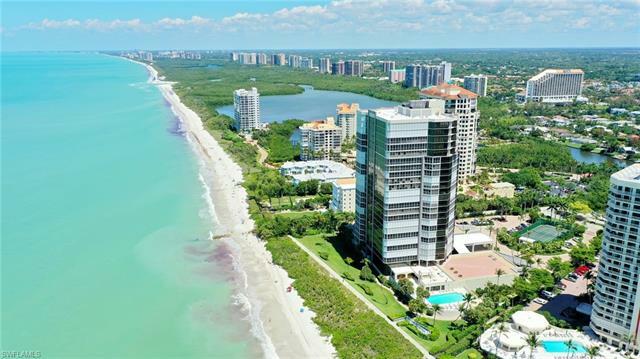 Park Shore Homes Condos for Sale Naples Florida (building lots, water front, high-rise, single-family, or condominium) are set in one of the most desirable area of Naples. 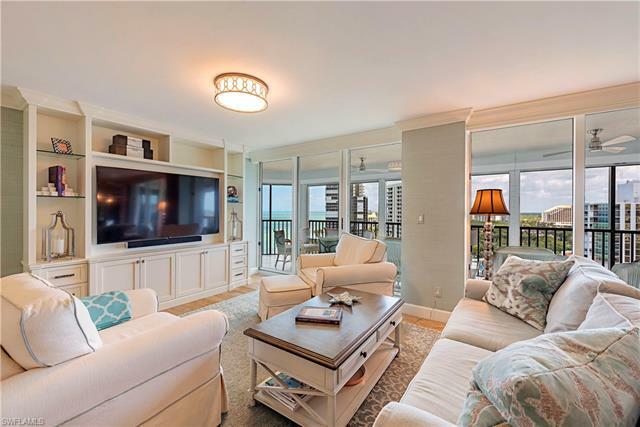 If a condominium on the beach is in your dreams, it will come true in Park Shore on Gulf Shore Blvd N where you will step out of your property and your feet are in the sand. 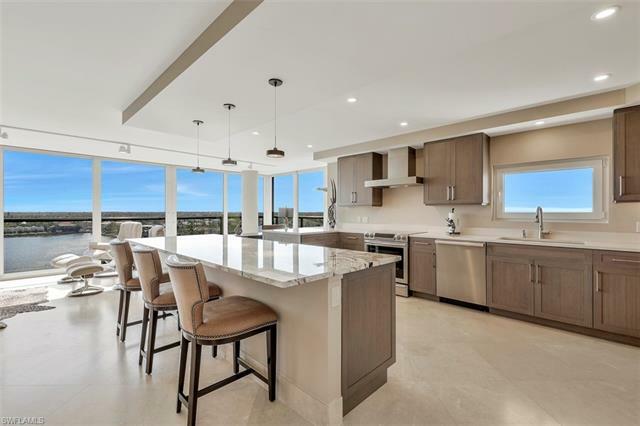 In a magnificent Naples community, you’ll find Venetian Bay is the interior centerpiece, and the beach front high-rise condominium and residences along famed Gulf Shore Drive are the epitome of elegance with amazing views. 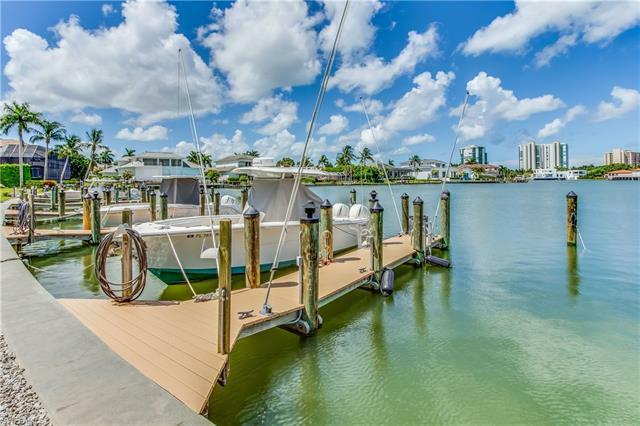 If boating is your thing, docks are available to purchase or lease on Venetian Bay. 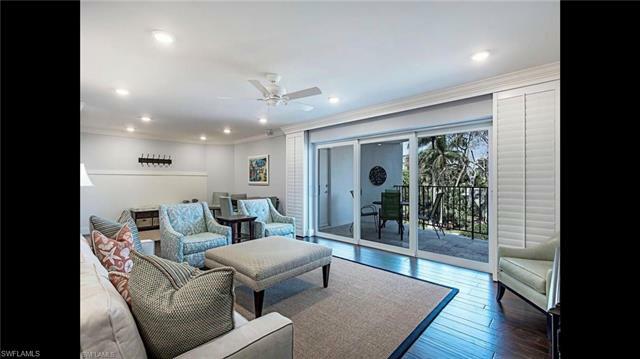 Motoring out to the Gulf of Mexico could not be better as you make you way through inner and outer Doctors Pass south to Doctors pass enjoying the beautiful scenery and lavish homes along the way, most with private boat docks, if condominium living is not for you. Home to Venetian Village Shops (The Village on Venetian Bay) on the south and the Waterside Shops on the north, each of which offer designer shopping and fine dining. In addition, Park Shore has its own Gulf Coast Beach Association for its residents. Naples Park Shore is bounded by Seagate Drive, which is the extension of Pine Ridge Road west of U.S. 41, to the north and roughly Park Shore Drive to the south and from U.S. 41 west to the Gulf of Mexico. Many single-family home sites are water front sites on Venetian Bay, Inner Doctors Pass, Outer Doctors Pass, and canal lots to Doctors Pass. 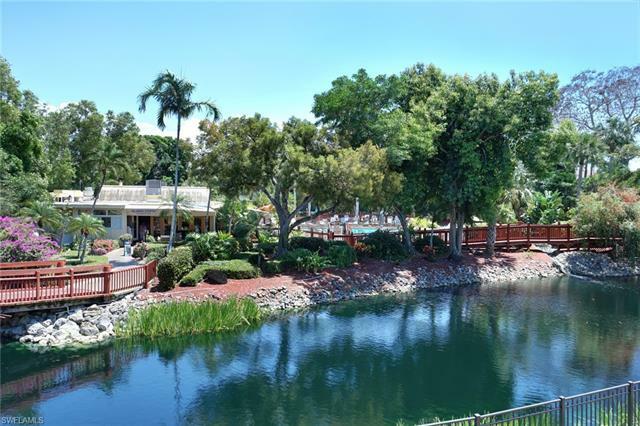 Deeded boat docks are available right on Venetian Bay too for condominium owners. 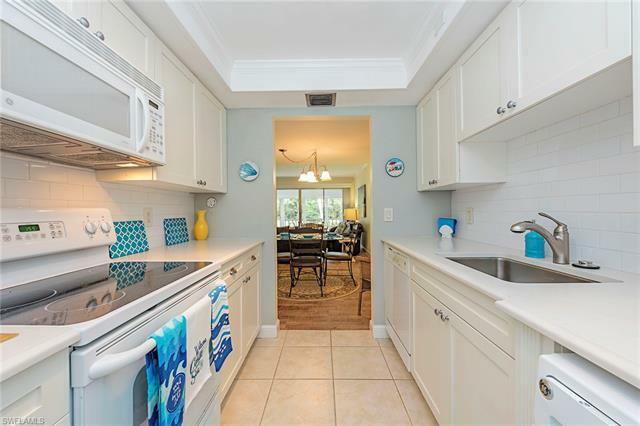 Park Shore Homes Condos for Sale is a wonderful example of Naples FL luxury real estate. Waterside Shops and the shops at Venetian Village offer the finest shopping and dining experiences in the area. 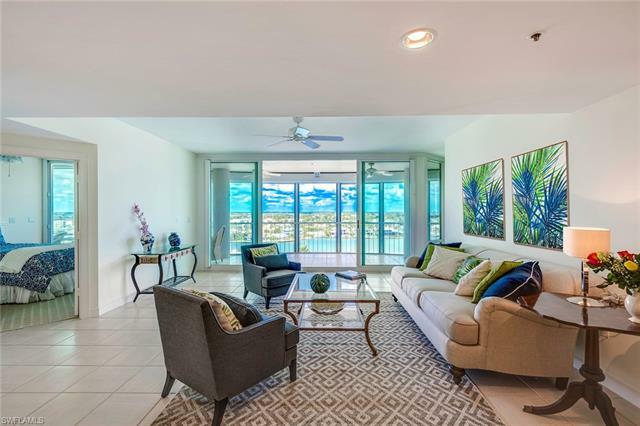 A very short drive north to Pelican Bay is where you will find the home of The Naples Philharmonic and The Naples Museum of Art.